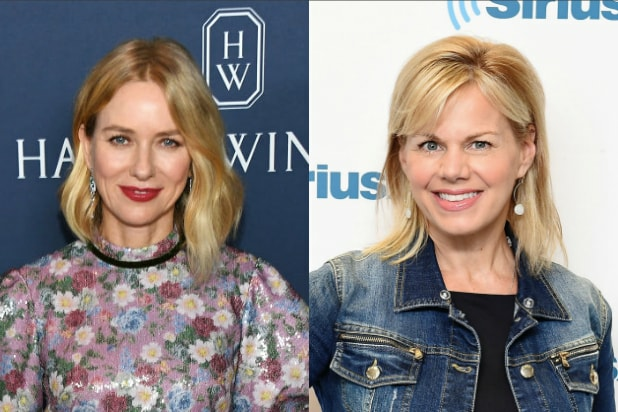 Showtime has cast Naomi Watts to play Gretchen Carlson in its upcoming limited series about Fox News founder Roger Ailes. Watts joins Russell Crowe, who will play Ailes, in the eight-episode limited series. The project is based on New York Magazine reporter Gabriel Sherman’s best-selling book on Ailes, “The Loudest Voice in the Room,” which details Ailes’ rise to power and how he built Fox News into a cable news behemoth. Sherman co-wrote the first episode with “Spotlight” director Tom McCarthy, who will executive produce alongside Jason Blum. “Handmaid’s Tale” alum Kari Skogland will direct the first two episodes. Carlson rose to prominence over a decade ago at Fox News, from a co-anchor at “Fox and Friends” to anchoring her own show, “The Real Story.” As the first woman to file a sexual harassment suit against Ailes which led to her firing, Carlson was pivotal in changing the conversation in the U.S. before the #MeToo movement and in bringing down the previously untouchable media titan. The series will also address the sexual harassment accusations and monetary settlements that brought his Fox News reign. Ailes’ tenure at the network ended in July 2016 in disgrace following a lawsuit filed by Carlson, who accused her erstwhile boss of sexual harassment. 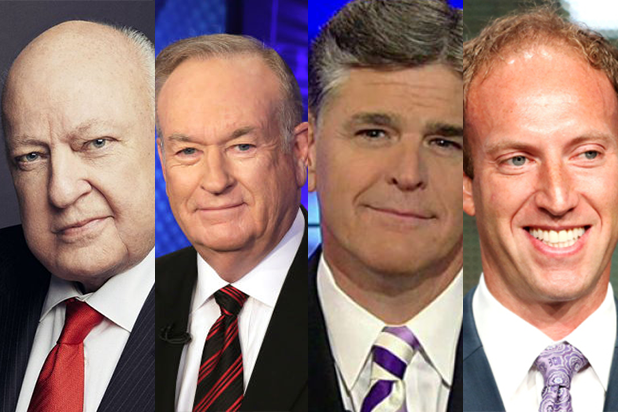 More women followed Carlson with similar allegations against Ailes. He died in May 2017 at the age of 77. The project is a co-production from Showtime and Blumhouse Television, which originally optioned the rights to Sherman’s book and brought the project to Showtime, and is managing physical production. The Showtime limited series is one of two projects based on the former head of Fox News. Annapurna Pictures is developing a feature film about the sexual misconduct allegations aimed at Ailes, with John Lithgow playing the former Fox News CEO and Charlize Theron as Megyn Kelly. That movie’s cast also includes Kate McKinnon, Nicole Kidman, Margot Robbie and Allison Janney.